Cameras are as valuable as a security system. While the security system thwarts intrusions, cameras help you to see who was there, what vehicle they were driving, and what happened before the police arrive. We even have proactive surveillance systems that are professionally monitored, allowing an operator to scare someone away who shouldn’t be there. Our cameras can even integrate with your lighting control system. Just like a projector, a camera is only as good as its lens. Many cameras see well during the day, but not so well at night. We use the same cameras on houses that we use on government buildings. People tell us all the time they can buy a kit online that includes all cameras for the price of just one of our cameras. But we guarantee that at night those cameras only see a car’s headlights and very little else (we’ve tried them). Unfortunately, when something happens you need a good camera to identify people and license plates. We even have intelligent IP cameras with video analytics that track objects and alert you with 97% accuracy, versus traditional recorders that record motion based on change of light. 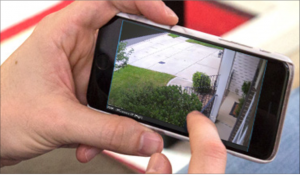 This new technology can alert you if someone is loitering on your property, for example. 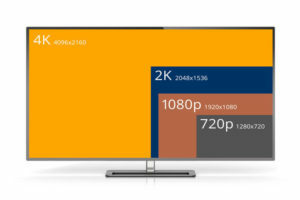 8 MP (4k) resolution vs. other cameras. 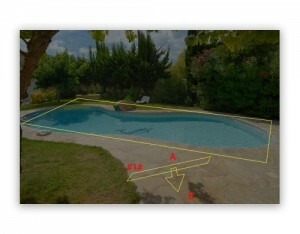 Intelligent cameras use object-based motion. View live and recorded video from anywhere. Automated Lifestyles will set up your recorders to record intelligently so you aren’t looking through unnecessary hours of footage. We help load the apps on your smart phone and show you how to search recorded video quickly. We even have options for cloud-based video storage and backup recording to ensure footage is always visible. Our experience doing surveillance cameras ensures that you have the right camera for the application. We’ve been entrusted by police stations, fire departments, townships, supermarkets and others to protect their people and buildings. We can do the same for your family and home. 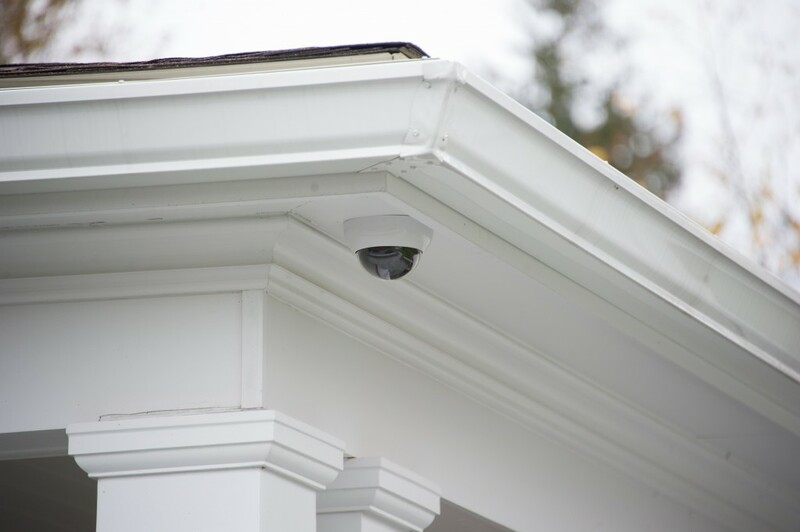 Our technicians are experts at fishing wires in existing homes–making it look as if the cameras were always there. We genuinely care about your safety, and understand that you are choosing Automated Lifestyles for this reason and that you value high quality, proper training and long-term support.